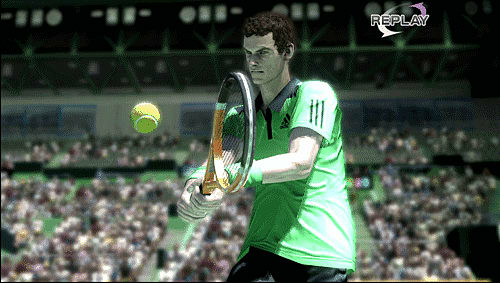 Virtua Tennis 4: World Tour Edition on PlayStation Vita provides a full console experience at the palm of your hand. 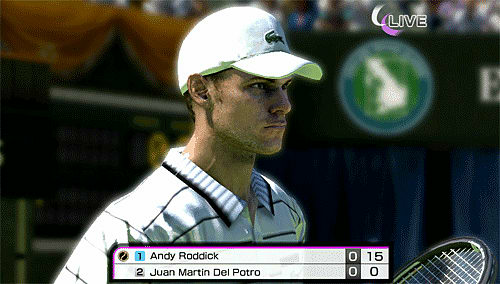 With brand new features unique to PlayStation Vita combined with the hi-res graphics and immersive gameplay of the Virtua Tennis series. The Worlds Best Players - Take control of the top players in the world; with 22 of world’s greatest players competing in 33 stunning stadiums. 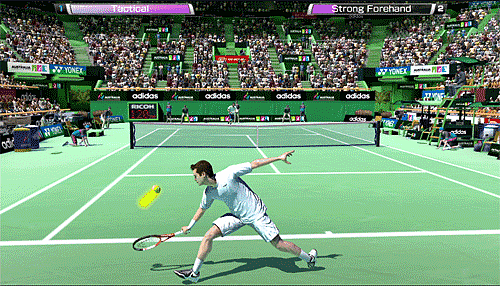 Touch Screen Controls - Simple touch controls on court across all game modes with front and rear touch panels to navigate players and hit shots. Touch Versus - Two player touch screen matches on one PS Vita with a simple top down view. New Dynamic Online Mode - A new dynamic and social World Tour Map & Online Mode allowing players to share stats, chat and play online matches. PS Vita Camera - Upload your face into the game using the PS Vita Camera, or put players into any photo you take using the camera.